The new results sharpen the focus on the mother's lifestyle and nutritional status during pregnancy. The new study has also shown that the damage done to the fetal brain cannot be repaired, even if the baby is given vitamin C after birth. When the vitamin C deficient guinea pig pups were born, scientists divided them into two groups and gave one group vitamin C supplements. However, when the pups were two months old, which corresponds to teenage in humans, there was still no improvement in the group that had been given supplements. The scientists are now working to find out how early in the pregnancy vitamin C deficiency influences the development of fetal guinea pigs. 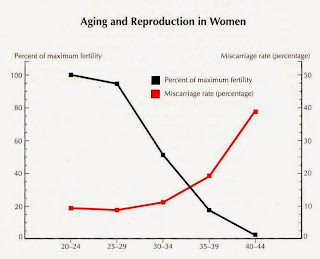 Preliminary results show that the impact is already made early in the pregnancy, as the foetuses were examined in the second and third trimesters. Scientists hope in the long term to be able to use population studies to illuminate the problem in humans. 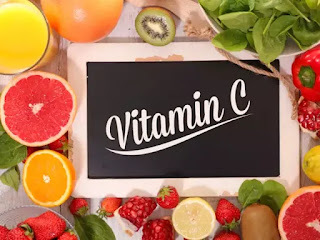 There are some groups that may be particularly vulnerable of vitamin C deficiency: "People with low economic status who eat poorly -- and perhaps also smoke -- often suffer from vitamin C deficiency. 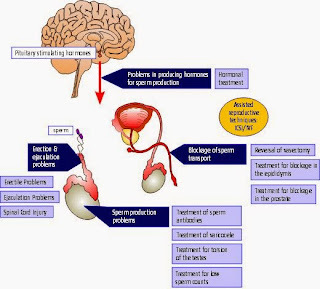 Comparatively speaking, their children risk being born with a poorly developed memory potential. These children may encounter learning problems, and seen in a societal context, history repeats itself because these children find it more difficult to escape the environment into which they are born," says Jens Lykkesfeldt. He emphasises that if pregnant women eat a varied diet, do not smoke, and for instance take a multi-vitamin tablet daily during pregnancy, there is no reason to fear vitamin C deficiency. "Because it takes so little to avoid vitamin C deficiency, it is my hope that both politicians and the authorities will become aware that this can be a potential problem," concludes Jens Lykkesfeldt.